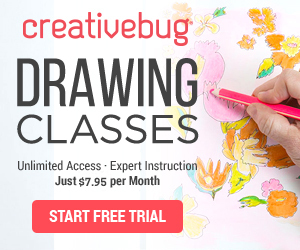 If you paint with a brush, this is the place to be! 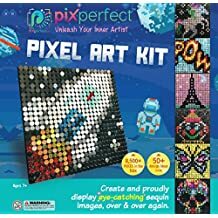 Whether it’s with oil, watercolor, or pastels on wood, plastic objects, fabric, etc., this department provides useful information and techniques for a wide variety of artwork crafts. 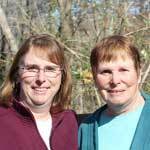 Look here for tutorials, lessons and instructions, as well as free patterns and projects related to brushwork—as well as calligraphy and decoupage. 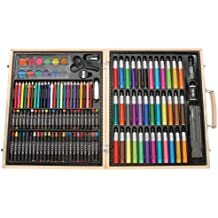 In addition, you can replenish your supply by shopping online in this department for your artwork materials. Tie-dying is a fun summer craft which you can do to keep your kids busy for hours. Tie dying is a fun summer craft which can keep kids busy for hours. 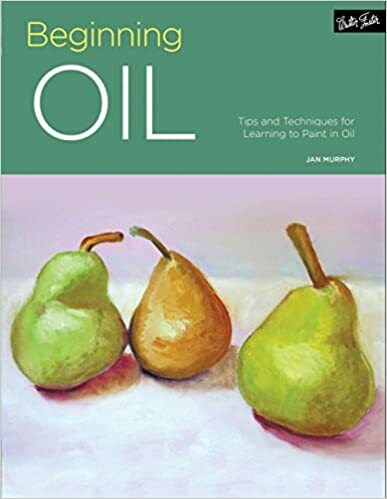 Jan MurphyBeginning Oil is a well-rounded introduction to the art of basic oil painting. This introductory guide to the medium describes and explains everything you'll needed to paint your own oil masterpieces, including tools and materials, color essentials and theory, design and composition, still life painting, landscape painting and more. WATERCOLOR ATIST is a source of how-to instruction for artists working in water-based media.